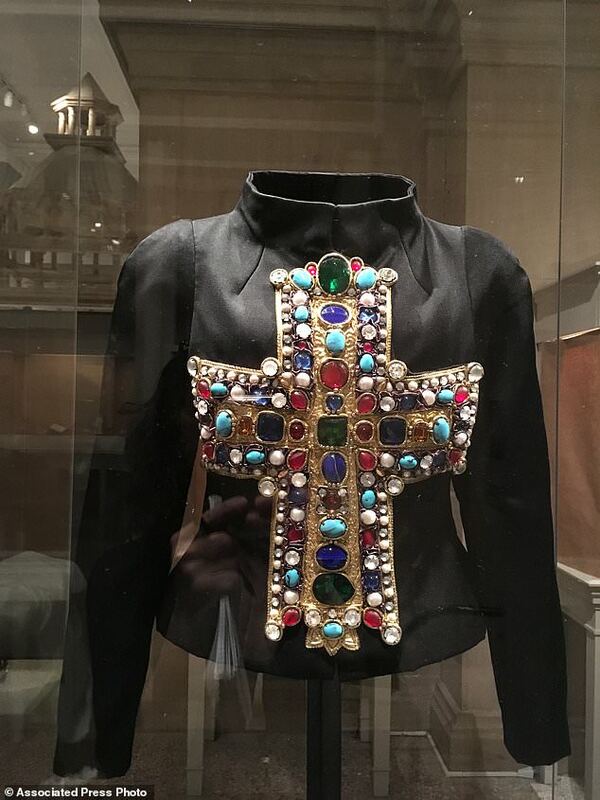 The costume institute is the jewel of the Met. 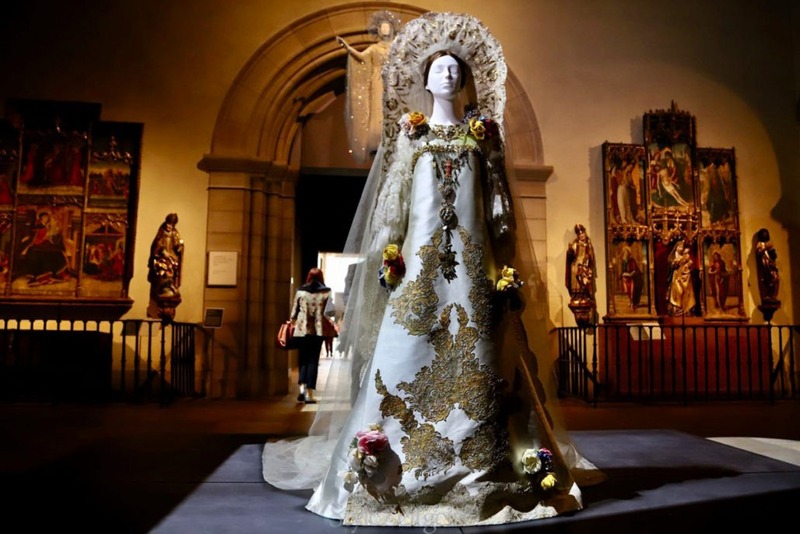 This year's exhibit is Heavenly Bodies: Fashion and the Catholic imagination examines fashion's ongoing engagement with the devotional practices and traditions of Catholicism . Our resident docent extraordinaire, Emily McElwreath is going to lead us on a tour of this incredible exhibit. I am especially looking forward to seeing the papal robes in the Anna Wintour Costume Center, some which have never been seen outside the Vatican. Grab your daughters, friends, family and meet us in the Great Hall on the 23rd. EMAIL me to save your spot.